How to tell if a dentist is needed. Welcome to the MOBILE-DENTISTRY.ORG site. Our mission is to provide the highest quality dental services at your location. Our equipment sets up readily at bedside or elsewhere. Mobile-Dentistry.Org serves the population of limited access, homebound, care center patients in Salt Lake, Utah, Davis and Weber Counties*. We hope you will refer others who would benefit yet may be unaware of our unique service. Our fee for the initial visit is Doctor's Call $98, + Exam $70. We bring everything with us, including a portable dental chair and x-ray machine offering on the spot diagnosis. Safety and emergency equipment meeting or exceeding the current standard of care is with us at all times. 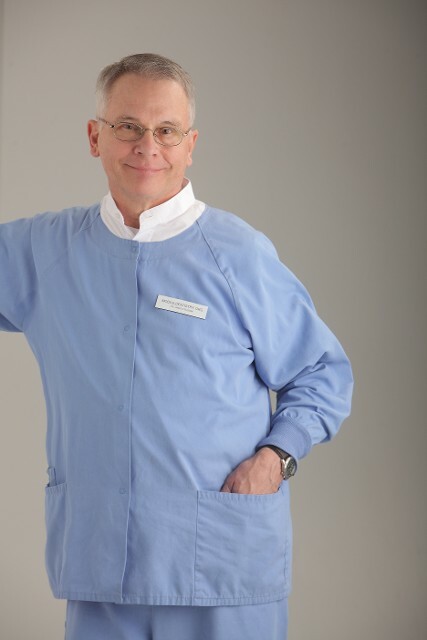 Dr. Russon has 25 years of experience in the traditional office setting. He graduated from UCLA as a Doctor of Dental Surgery and received a Master of Public Heath from the University of Utah School of Medicine (1998). *We serve most of the areas in these counties but there are some beyond our reach. Please let us know where you live. We'll try hard to include you.